Ok, so the Transformers phase is now officially over (or forgotten, for the time being). 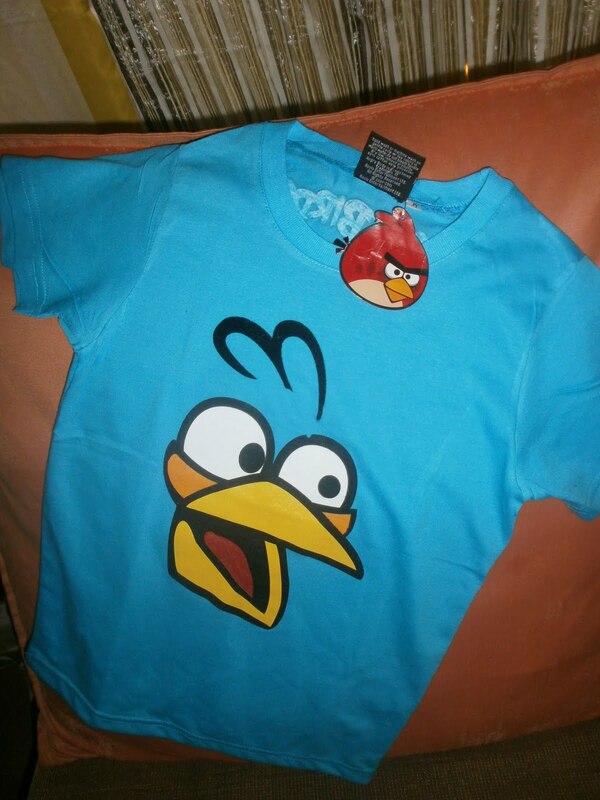 In comes Angry Birds. 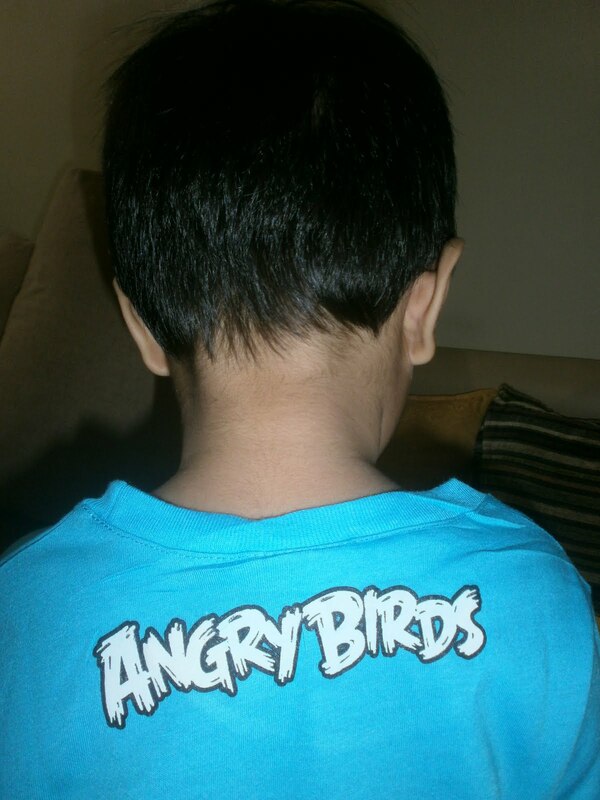 Joey has been bugging me nonstop about Angry Birds. At Tom’s World last weekend, we got the Angry Birds and eraser as prize in exchange for his tickets. So when I saw this at the supermarket tonight, I just had to buy it. I think if this obsession extends into the Christmas season, it just might be reason enough to get an android phone or an iPad. Hahaha.